The “No Good Deed Goes Unpunished” situation. For the past several months, one of your team members has been underperforming, and it has dragged down your business unit’s productivity. The underperforming employee has shared that she has a number of family and financial issues and is trying her hardest to stay focused on work because she needs this job and loves the company. She lives your company values and is well-liked by her co-workers. Everyone feels bad for her situation and has been picking up the slack, but they are growing resentful of the extra work with no end in sight. You’ve been trying to be kind by avoiding the issues as her performance has slid from bad to worse. It is now impacting your company’s overall performance and degrading the employee relations climate. Most jobs are considered to be “at will” employment, but employees may still be able to sue an employer if the reason for termination is determined to be illegal. Unfortunately, termination is something that nearly every workplace must deal with, so it’s important that this matter be handled with delicacy and professionalism. The following are a few tips that can keep a workplace safe from wrongful termination lawsuits. 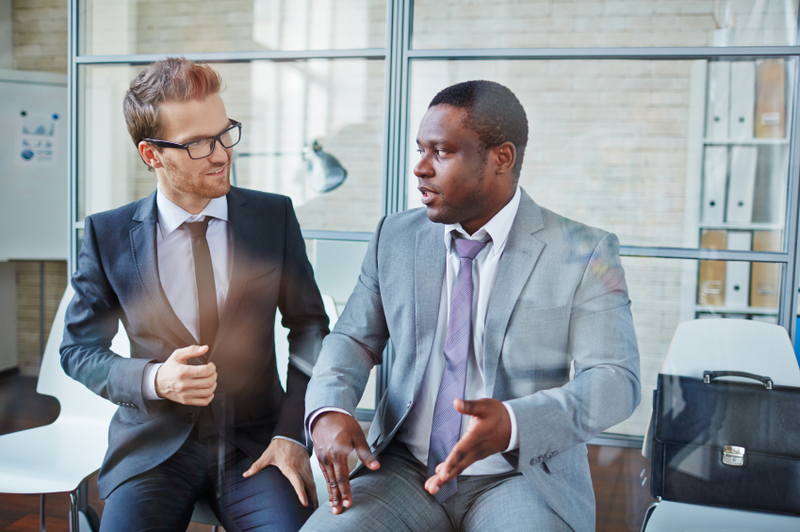 Letting employees know what’s expected from day one can help to prevent performance issues and protect an employer if an employee is fired for failing to meet expectations. 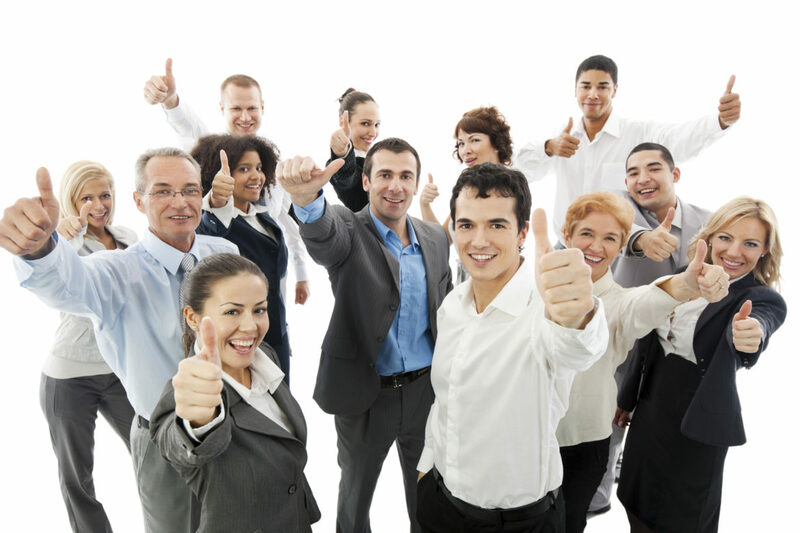 Of course, regular feedback should be given so that employees know whether or not they’re meeting expectations. If an employee is consistently warned about performance issues, it should be no surprise when termination follows. 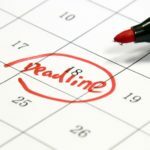 Even if an employee is alerted to issues with performance, tardiness, or behavior, it can be difficult to prove that this feedback was given if there’s no documentation. Keeping great records can not only help to protect an employer from wrongful termination, it can also improve transparency and communication regarding ongoing issues. This can in turn improve consistency and organization, preventing problems from several angles. Being fired has been identified as one of the most stressful things that can happen in a person’s life. When the time comes to terminate someone, no matter what the reasons for the termination, being compassionate can help to ease the inherent tension in the situation. 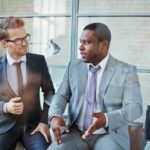 How an employee feels during and after the termination can be a big factor in whether or not the employee feels the need to pursue legal action. Liability insurance is an added expense for the business, but may help to save dollars if an employee sues the company for wrongful termination. Not all liability insurance is the same, however. 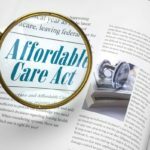 It may be prudent to make sure the option still exists to defend against a lawsuit and avoid a settlement, even if liability insurance is available to help pay settlements when they are found to be the best course of action. 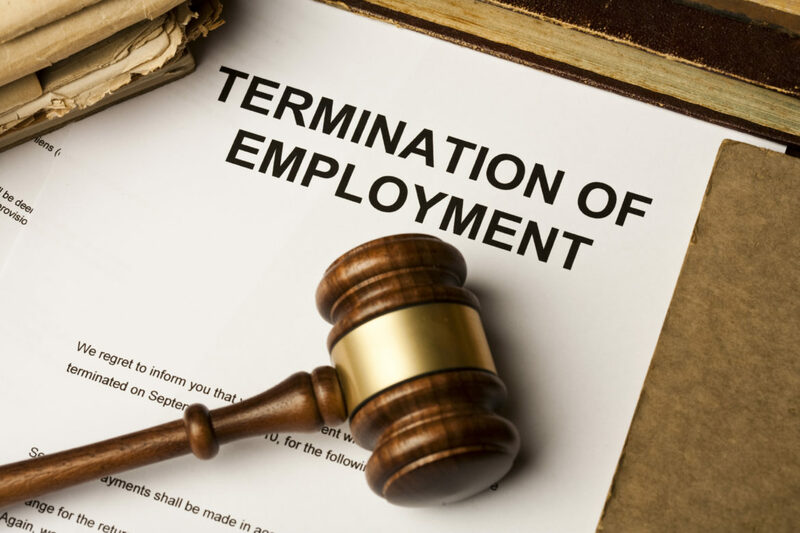 Employees that find new jobs very quickly after termination usually don’t sue for wrongful termination. For this reason, it can be beneficial to assist employees with next steps as part of the termination process. Providing a reference or helping with networking, especially in cases where an employee was let go because of downsizing, can help the employee to move forward fast and prevent stress-inducing downtime. 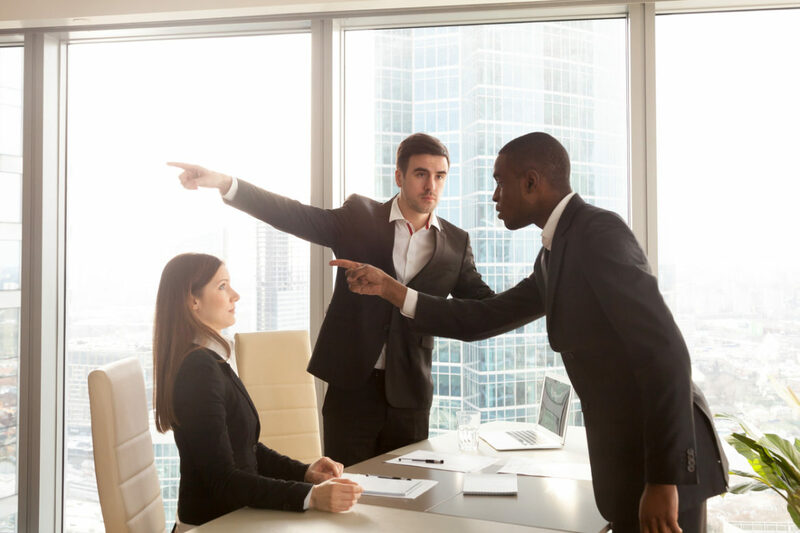 Termination can be difficult for both employers and employees, so following certain guidelines can ease stress of the situation and prevent the hard feelings that sometimes lead to wrongful termination lawsuits. By detailing expectations and establishing a consistent chain of events that happens prior to termination, employers can protect themselves from liability. Employees may also feel more secure knowing what to expect and seeing that other employees are held accountable.